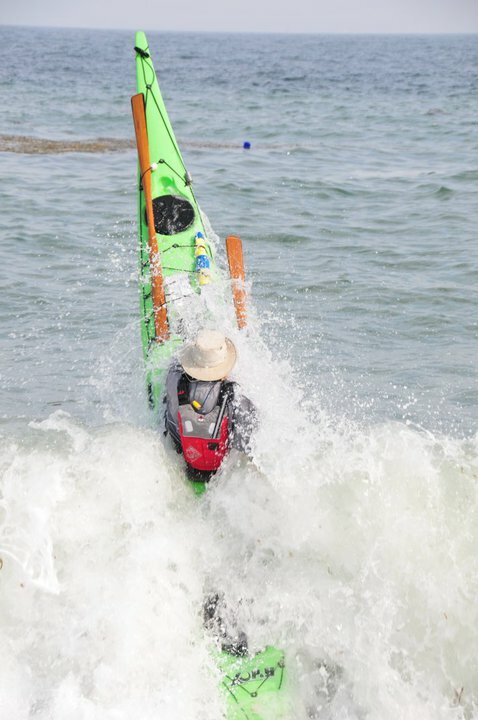 September 2010 - from the South West Sea Kayaking Meet. Here's a Synopsis of Sources for Tide Forecasts, Inshore Waters Forecast, Shipping Forecast, Surf Forecast, Synoptic charts and MSI Broadcast Schedules - all the detail you need sourced from one location. "Easy Reference Sheets" - Scotland - Western England & Wales - Eastern England - Summary sheets with paddling speed calculators, wind speed chart, CG contact & MSI Broadcast Times, Marine VHF channels etc. How to add pictures, links and quotes in your Community posts. The RNLI produces some useful safety information for kayakers.